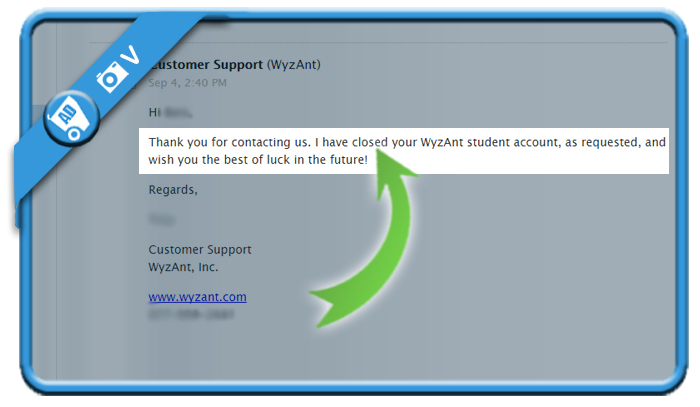 WyzAnt is a great initiative that helps students to find a private instructor. But when you’ve graduated, you might of course be considering to remove your account. In that case: I can tell you that all it takes, is 1 email to their info email addres. 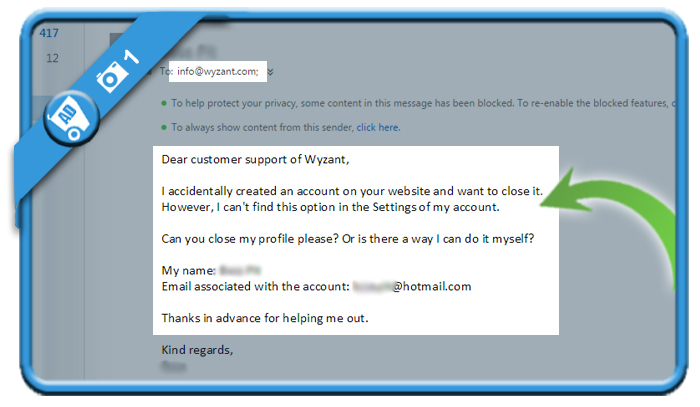 I accidentally created an account on your website and want to delete it. Can you remove my profile please? In my case, I received an answer from a very kind customer support employee a few hours later, confirming me that my account has been closed.